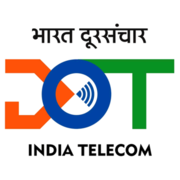 Department of Telecommunications Recruitment 2019 - Job notification for Junior Accountant Posts in Department of Telecommunications on Deputation Basis. 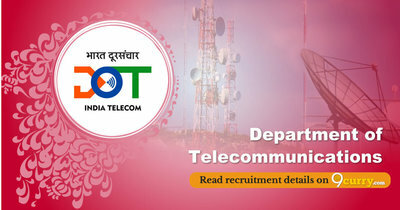 Applications are invited by Department of Telecommunications on or before 26 Mar 2019 for 2 vacancies. Government/Autonomous bodies of Central Government/ State Government on regular basis. of Central Governnment/ State Government on regular basis. Eligible candidates may send their application in prescribed format (Annexure-B) along with attested copy of ACR/APARS for the last 5 yeaars , integrity certificate and vigilance clearance to office of the Controller of Communication Accounts, Kerala Door Sanchar Bhavan: Thiruvananthapuram-695 033 on or before 26 Mar 2019.